The Calgary Synchronized Skating Club, formerly known as Calgary Precision, was formed in May of 1995 and is home to the dynamic and exciting Black Gold teams. In the upcoming season we will be home to six teams comprised of skaters from ages 5 to over 50. The CSSC club consistently ranks as one of the top teams against other Alberta and Western Canadian teams and has had significant achievements competing at a national level. The Calgary Synchronized Skating Club shall improve, encourage and advance individual skaters within synchronized skating programs. To enhance our image, achieve recognition and differentiate ourselves from the competition amongst other Synchronized Skating Clubs. We strive for excellence in our philosophy of uncompromising growth and skill development. 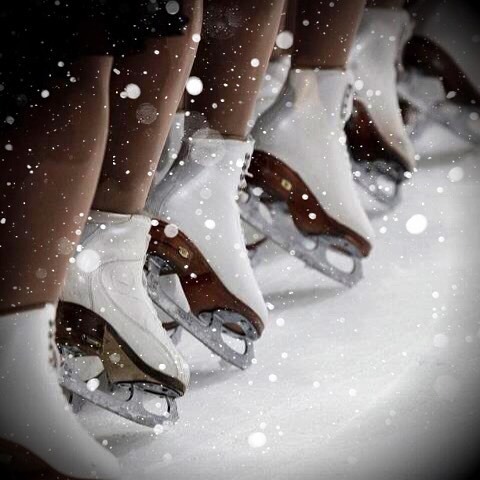 Any family members registering as skaters for teams will first need to be added to your Member Family Account. Add your family's skaters below.